The evening will consist of skating, songs and a colossal Menorah. Grab your dreidels and skates for Chabad Lubavitch’s Chanukah On Ice. On Saturday, Dec. 16, the skating session will take place from 7 to 9 p.m. at Flyers’ Skate Zone, located at 601 Laurel Oak Road, Voorhees. 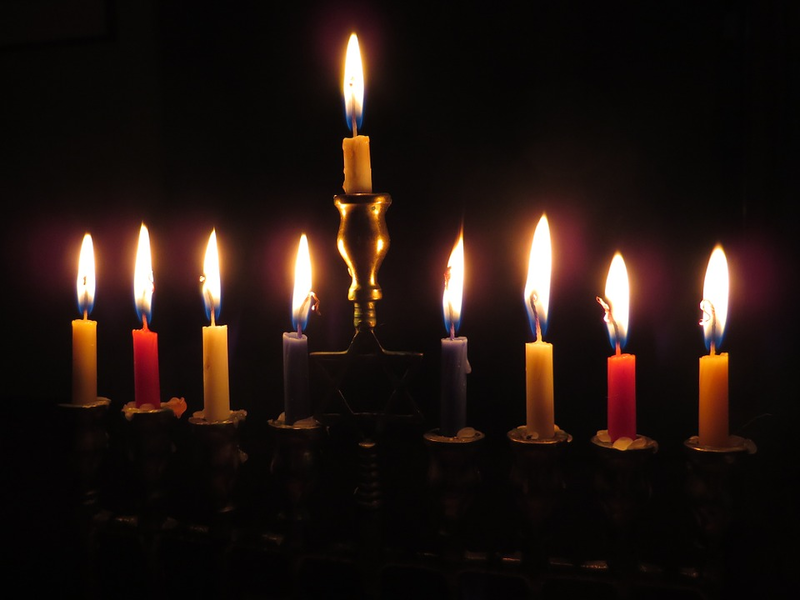 Glide to the sounds of contemporary Jewish music and classic Chanukah songs. Skaters will watch a colossal Chanukah Ice Menorah actually being carved and illuminated during the festivities. The Menorah will stand more than 5 feet tall, weighing more than 400 pounds. Tickets are $12 at the door and $10 in advance. Ticket prices include skate rental, doughnuts and drinks.